Chances are there’s a coffee lover on your holiday gift shopping list. 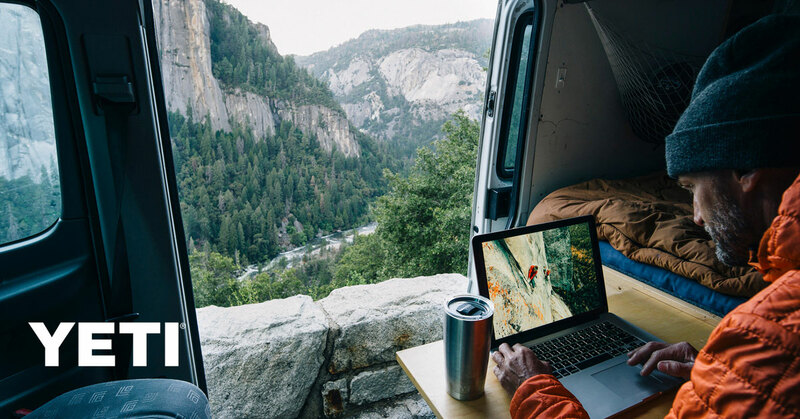 Whether they live outdoors or commute by car, bike or TTC, our YETI Ramblers – including Mugs, Tumblers, and Bottles – keep coffee the perfect temperature until the last sip. Ultra-durable and double-wall, vacuum insulated, our outdoor YETI coffee mugs and tumblers keep coffee piping hot for chilly mornings, or icy cold for hot afternoons in the backyard. 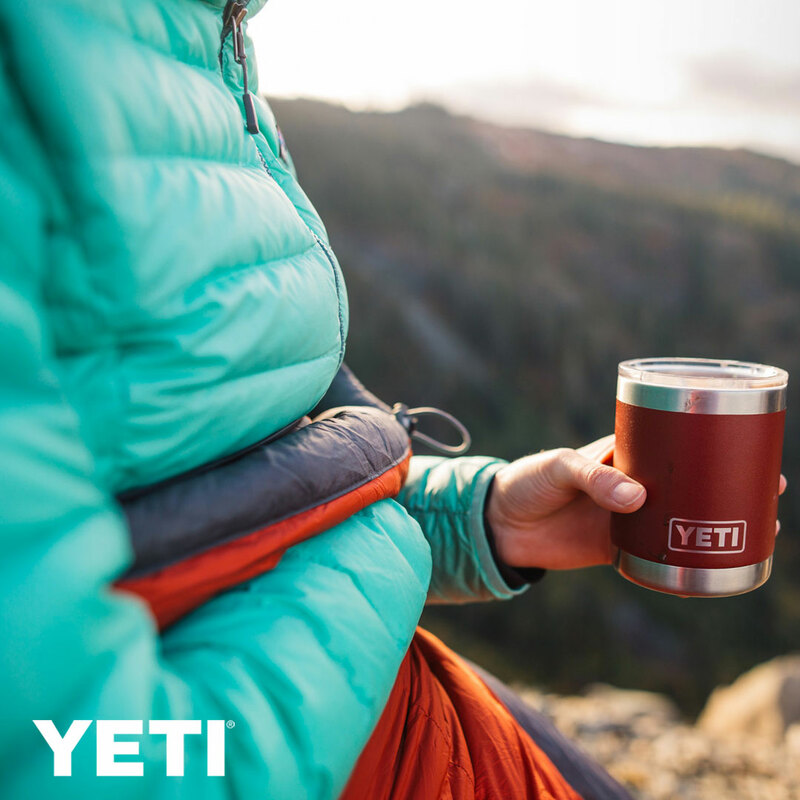 Rugged, simple, insulated, and available in many different colors and sizes, you’ll find a YETI Rambler coffee mug option that’s just right for each person on your list. Drop by the store to see our extensive YETI line of Ramblers.